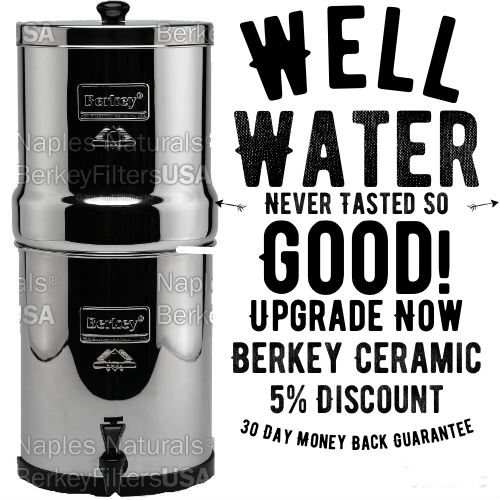 Since beginning my journey towards green living many years ago, I wanted to make sure I never compromised on quality or glam factor. This ensured there was no frustration which could cause me to throw in the white flag and give in to the toxic beauty industry. 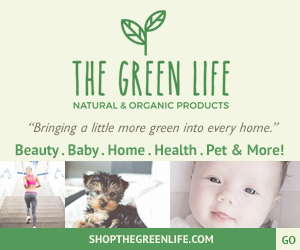 Thankfully, there are so many amazing green beauty brands dedicated to bringing high end and quality products to conscious consumers. Hats off goes to the shops like ‘All Natural Collection’ who handpick each and every item they sell with high end green beauty in mind. 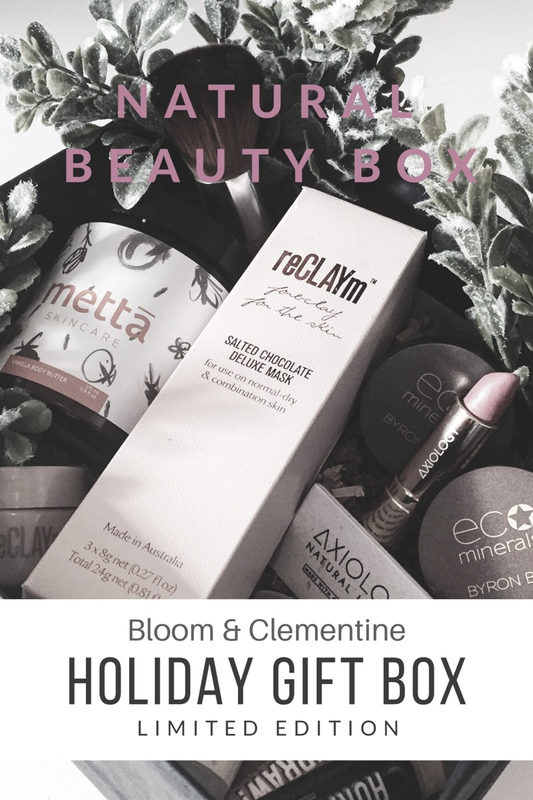 This collaboration with All Natural Collection is a great way to showcase some of my top picks for green beauty and offer them at a discount for everyone to try! 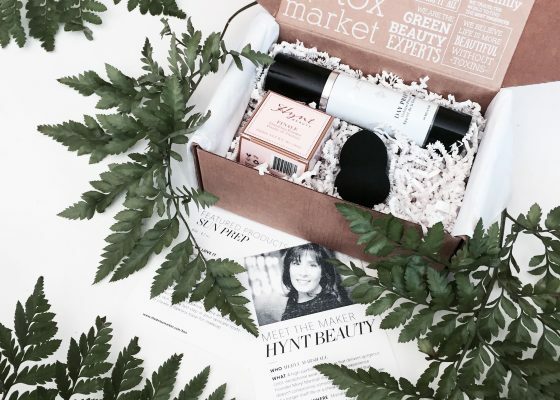 The holidays seemed like a great time to offer this beauty box, so you and your loved ones can benefit from safe beauty. Natural Coffee grinds: which add a dose of caffeine to your skin which is well known to tighten, reduce wrinkles and plump the skin delivering some powerful anti-aging properties. Raw Cacao: which is the rawest form of the “chocolate bean” before it is processed and becomes cocoa products. Cacao is far superior to it’s close relative Cocoa due to the fact that it isn’t processed, therefore contains much higher antioxidants, nutrients, and vitamins. 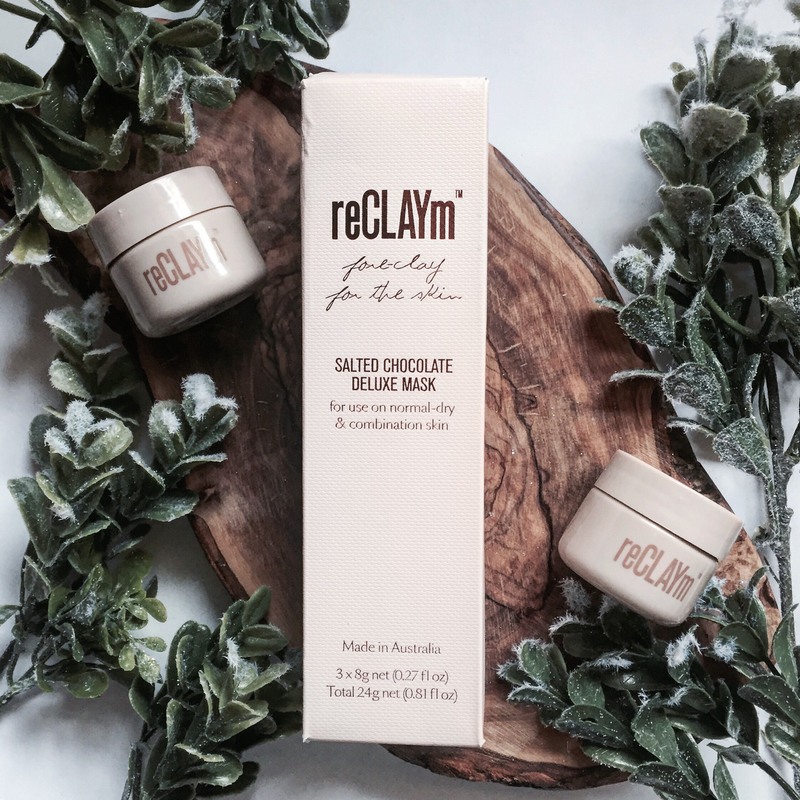 Australian Beige Bentonite Clay Bentonite clay is well known as being a cathartic ingredient which draws out bacteria and impurities from beneath your skin. 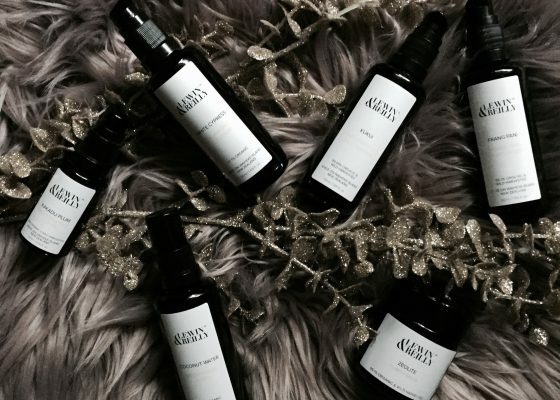 This evades current and future blemishes or break outs of the skin leaving you with clearer, brighter, and even looking skin. 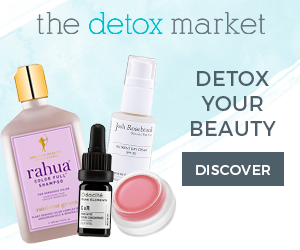 Jojoba Oil and Oatmeal: these ingredients penetrate your skin while the mask is on to deliver a hydrating, calming effect, and a silky smooth finish to the skin. 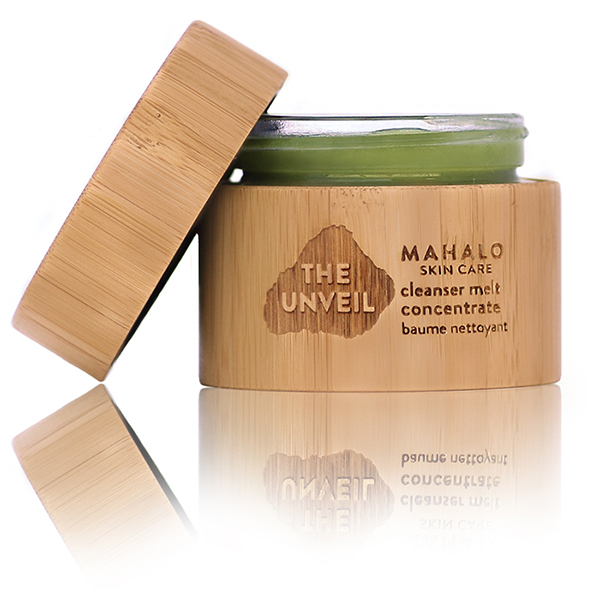 This is key as many clay masks forgo moisturizing agents and cause excessive drying to the skin post masking. 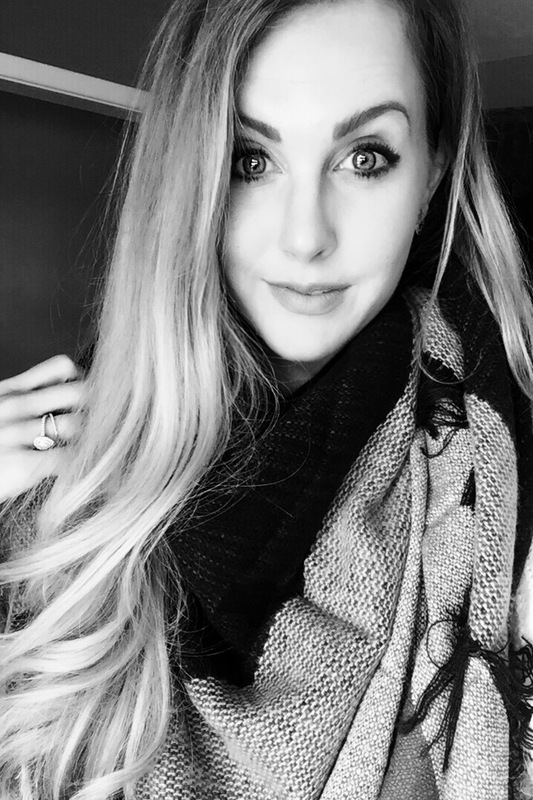 I noticed that my skin was still bright, dewy and glowing after the treatment and didn’t require an immediate dose of every moisturizer I own! My skin was bright, well circulated, and smooth after this mask and it even improved tenfold overnight! 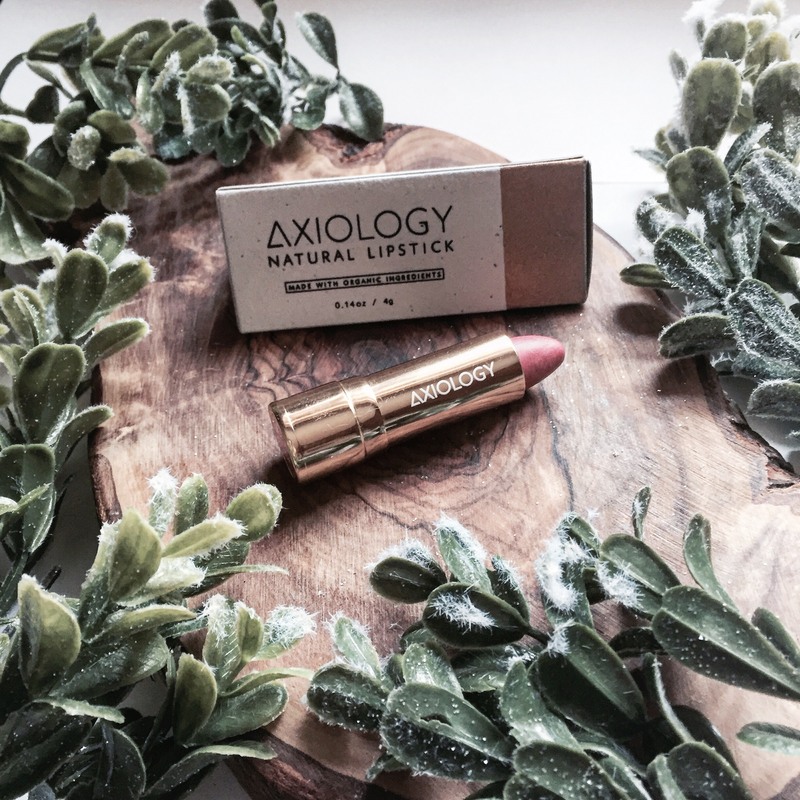 Axiology is a vegan and cruelty free company that delivers the most moisturizing and colour packed lipsticks! 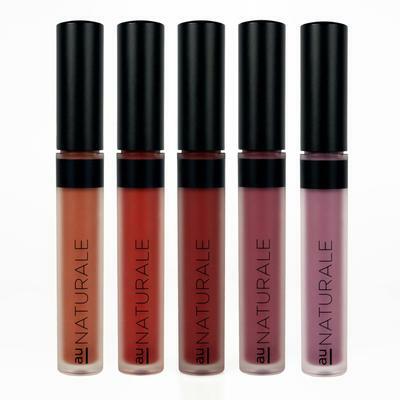 They are made with all organic, nourishing ingredients like avocado oil, avocado butter, grape seed oil, coconut oil, elderberry extract, sweet orange oil and more, which basically deliver a treatment to your lips while you wear it. 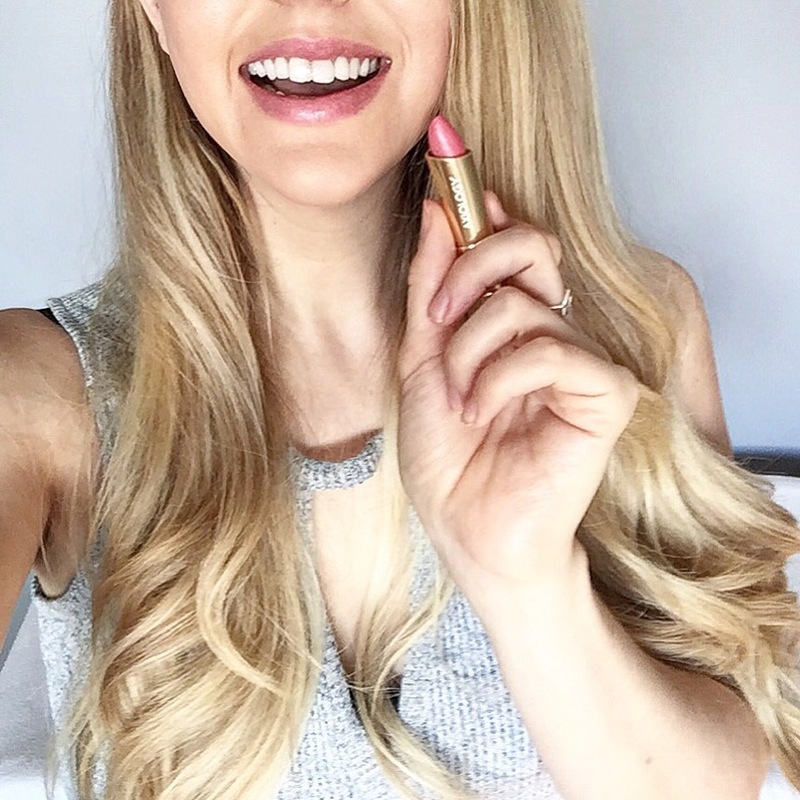 my new go to shade that delivers that “my lips but better” colour. 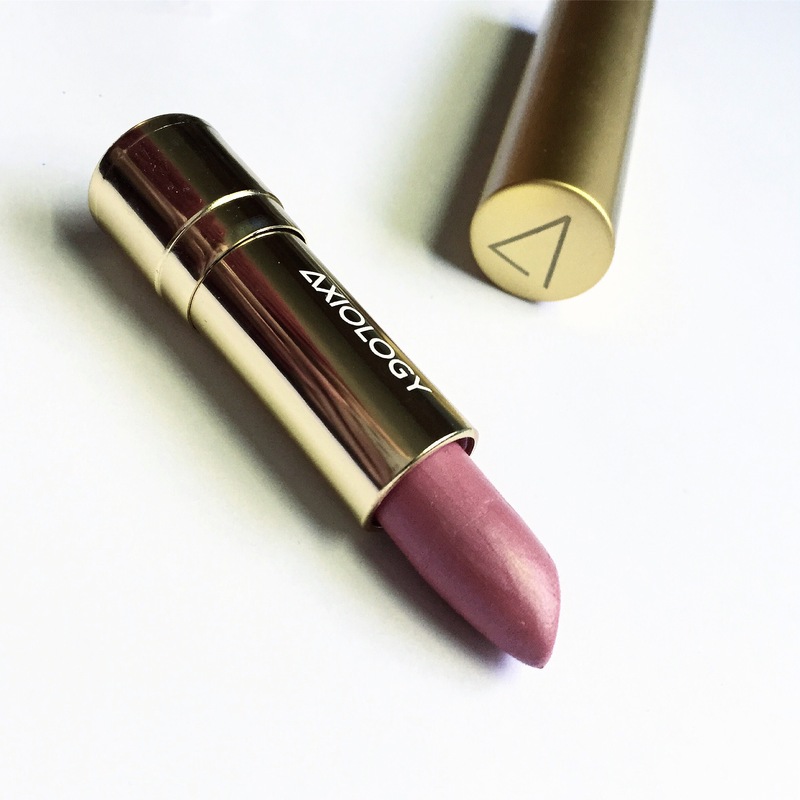 Axiology describes this shade best “Inspired by the rush of peony season, Identity is a glittering cool pink with a lavender lean. 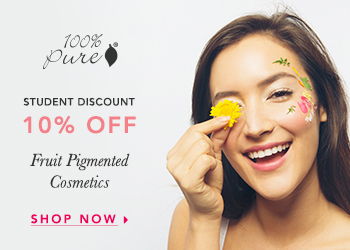 This dreamy hue is perfect for a look that needs a subtle touch of off-beat colour- while staying classic and collected.” I couldnt have said it better myself! preserve their potency. Once you open the jar, the gorgeous vanilla scent (which mimics the delicious aroma of fresh baked cookies) will have you hooked. The butter appears solid when first opened but as soon as you start digging into it you will find that it comes fluffy, as soon as you massage the butter into your skin it melts right in with the warmth leaving you silky smooth and smelling divine! 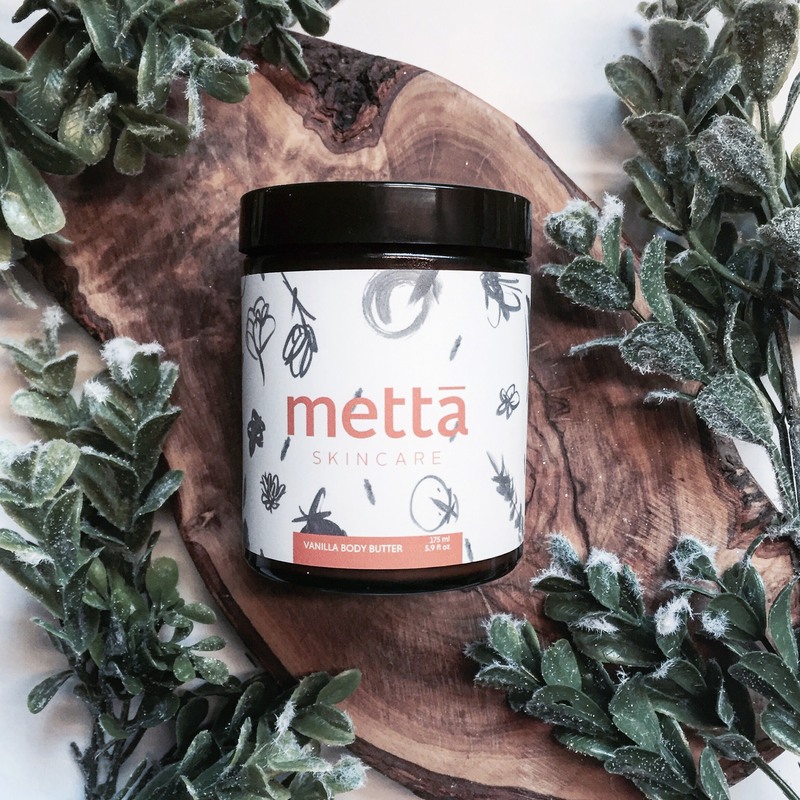 This body butter will provide intense nutrients and nourish your skin while protecting it from harsh conditions (like our cold cold weather!). vanilla flavour and is infused with blue chamomile. It works and feels exactly as described above. 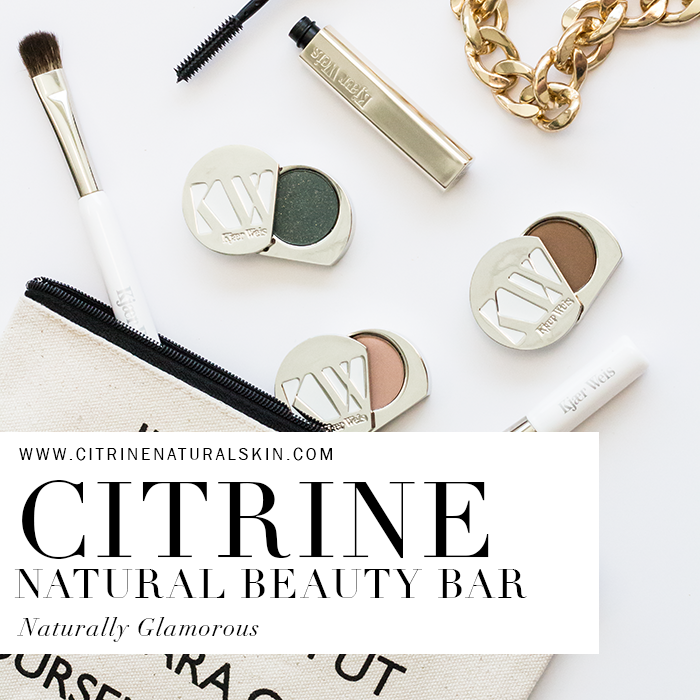 The creamy texture is to die for and I like to look at it as an “overnight mask” for your lips. This is no ordinary lip balm and it has a safe spot in my pockets and bag all day long. Moon Balm is particularily helpful during our harshest temperatures (hot or cold), especially in winter when lips get easily chapped. These balms will pair perfectly with the moon balm lip treatment, offering a continuous dose of moisture to your lips when you aren’t giving them a masking treatment. I chose both Vanilla and Chocolate from their line as these flavours go so well with the holidays and all of the delicious scents of baked goods kicking around! 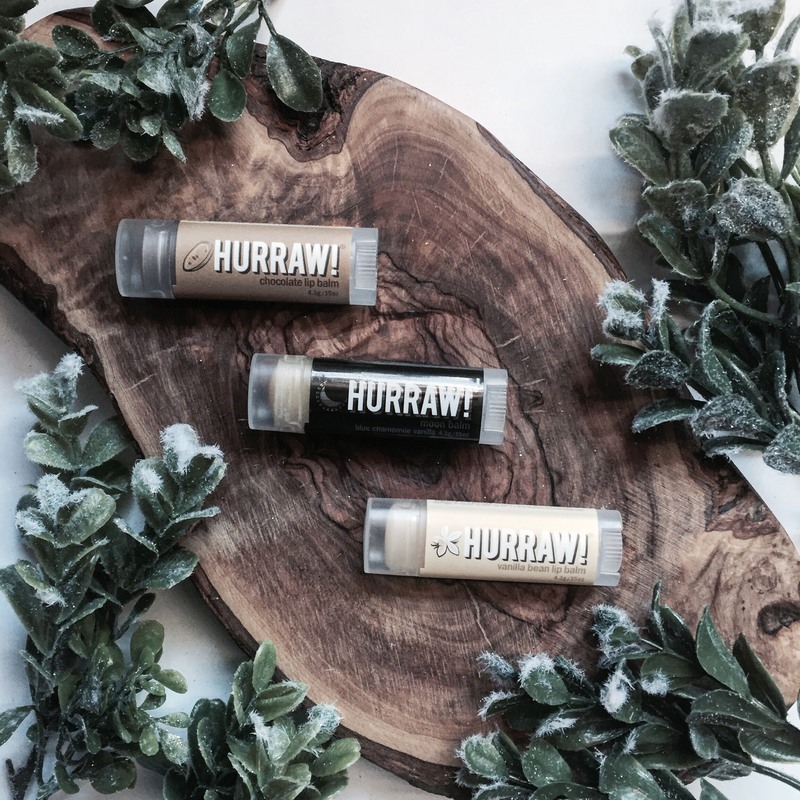 These lip balms are vegan, cruelty free and filled with nourishing ingredients to keep your lips plump, dewy, and hydrated! 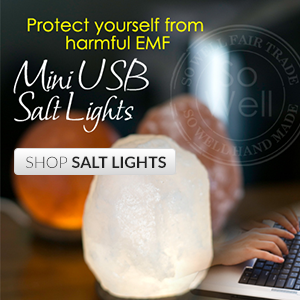 the ‘White Light Illuminate’. This powder is a highlighter that creates a soft glow on cheekbones, nose, & cupids bow. I love the subtle gleam of this powder and the fact that it doesn’t over do it but leaves you with a beautiful iridescent finish. 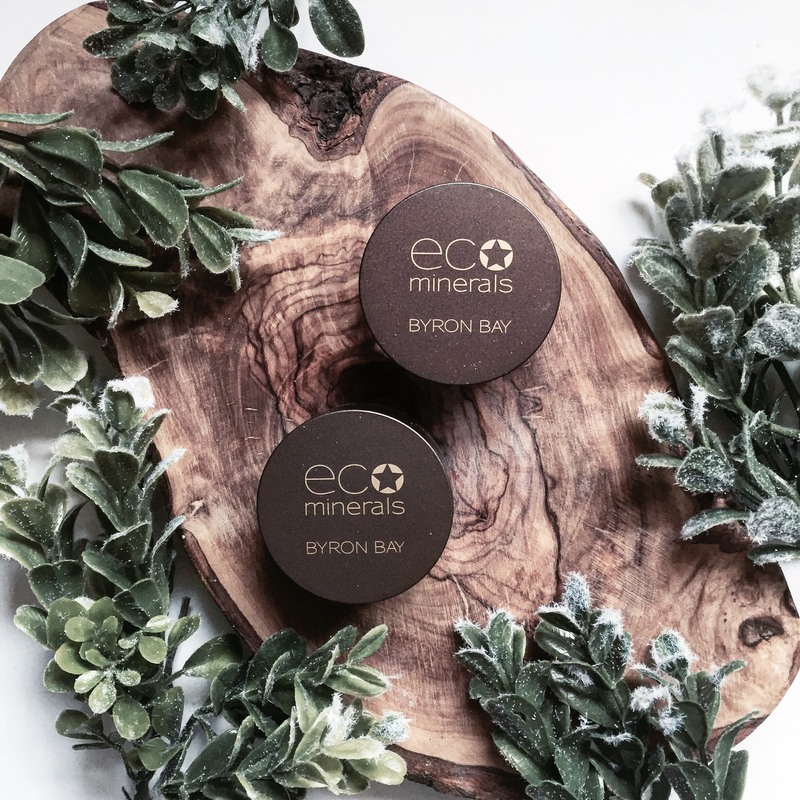 This is a second Eco Minerals product that I thought would be a great addition to our deluxe holiday box as most of us are losing our summer glow more and more everyday. This mineral bronzer from Eco Minerals is a nice warm tone that goes on soft and creates a nice sunkissed glow. 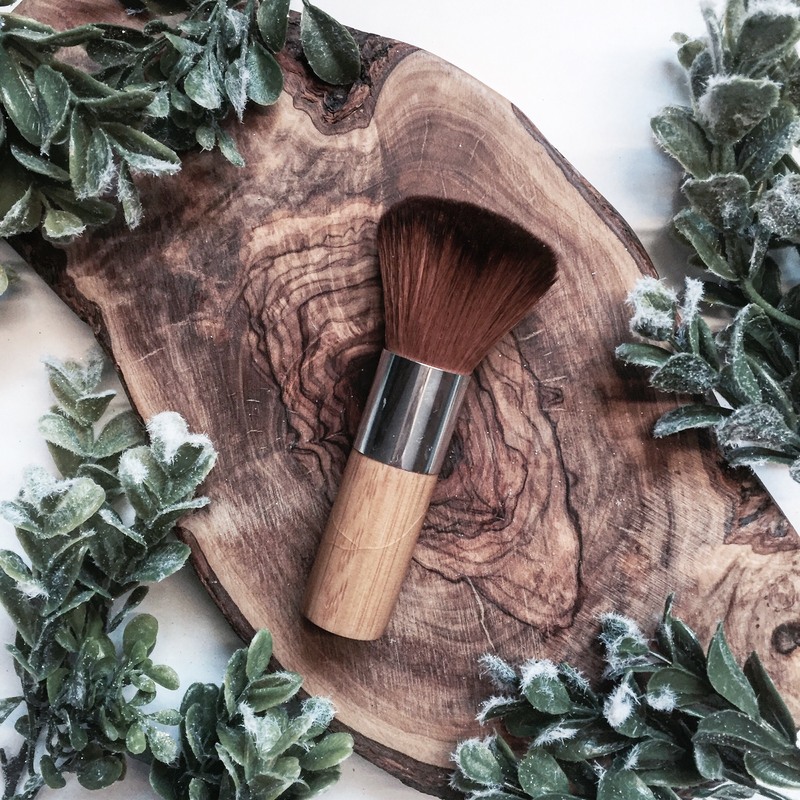 This can be used on the apples on your cheeks in place of a blush or can be swept up the cheekbones to provide a bit of a contour. will last you for a very long time and can be used to apply any powder foundation perfectly! 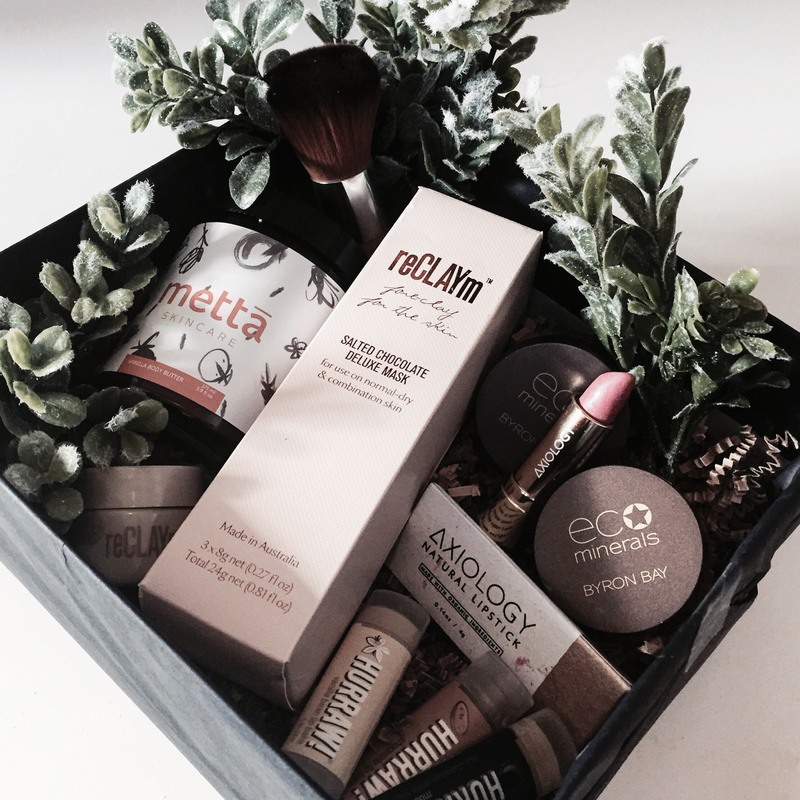 This Box is Limited Edition and is a chance to experience a wide range of full size natural beauty products for less! 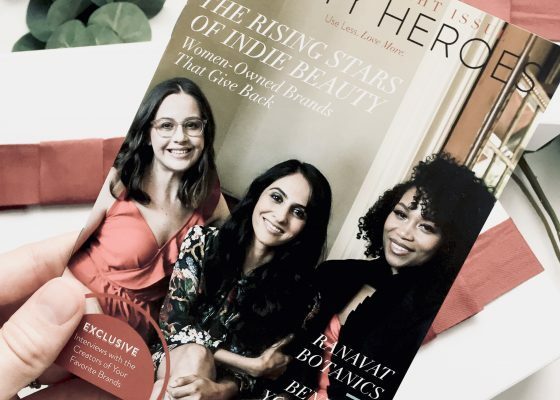 You can buy as a gift for a loved one, split it up for stocking stuffers, or even keep it for yourself (because everyone deserves a personal treat now and then). 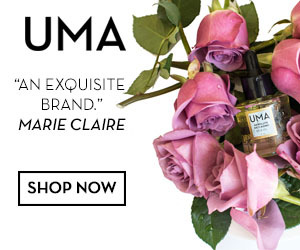 Dont forget to use code ‘BLOOM’ for an extra $20 off.